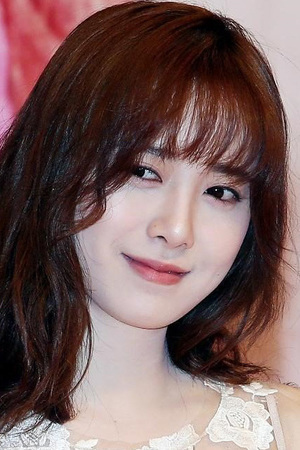 Ku Hye-sun is a South Korean actress, singer-songwriter, director, and artist. She gained mainstream recognition in the television dramas “Pure in Heart” (2006), “The King And I” (2007), “Boys Over Flowers” (2009), “Take Care of Us, Captain” (2012), “Angel Eyes” (2014), and “Blood” (2015). From Wikipedia, the free encyclopedia. Description above from the Wikipedia article Ku Hye-sun, licensed under CC-BY-SA, full list of contributors on Wikipedia.